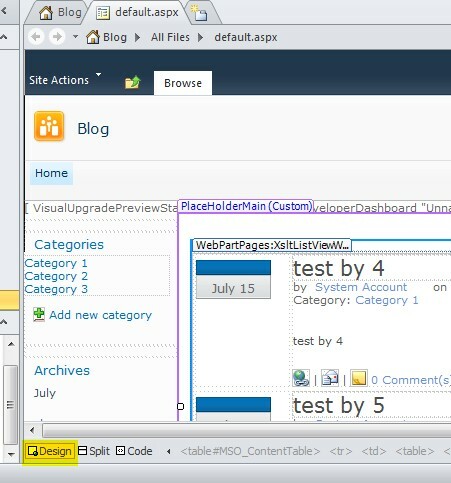 Through this SharePoint 2010 tutorial, we will discuss how to sort and group the blog post in blog site home page using a custom column in post list for SharePoint 2010. 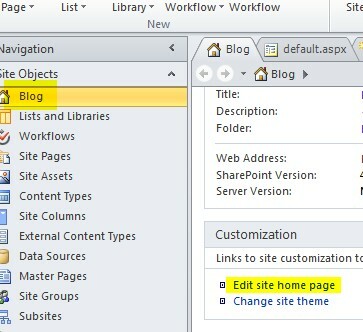 If you are new to a blog site, then you can read an article on how to create a blog site in SharePoint 2013? 2. 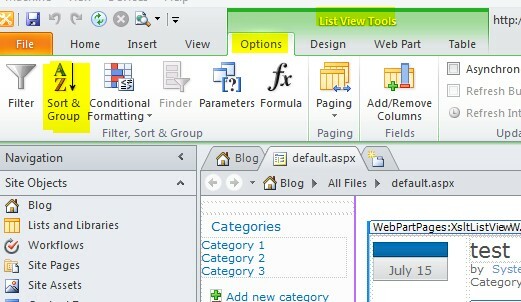 Now open your blog site in SharePoint designer 2010. 7. Now save and refresh your site in the browser. 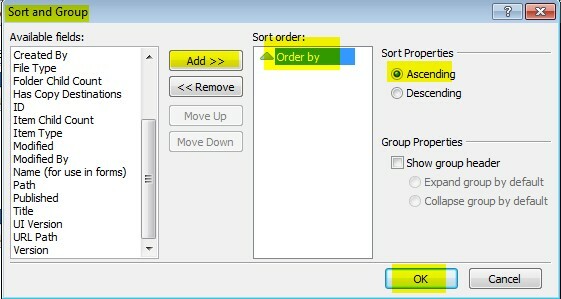 You able to see on Sort post. 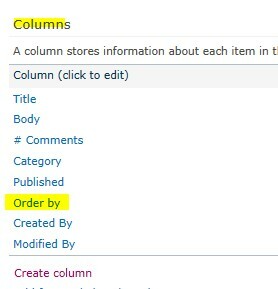 Here we discussed how we can sort blog posts in SharePoint 2010 blog site home page using custom column.